No Comments on Are you communicating well to all 5 generations? Australia’s population is changing in several ways, so the country’s workforce is undergoing similar evolution. And it’s not just growth; workplaces around Australia are experiencing major generational changes. Safety culture is as personal as it is corporate. People build health and safety culture. For some leaders, the changing workforce may seem like a daunting prospect, and one that could impact the way they respond to WHS legislation. This is yet another example of where a positive culture can shine through. While individuals build culture, a strong uniting bond such as the SafetyCircle Agreement Program will spread positive cultural agreements throughout an organisation and remain just as effective when people depart. So, let’s investigate exactly what’s changing in workplaces around the country. Loyalty program provider Maritz Motivation Solutions created a map of what the workforce will look like in 2020. They showed that it’s not just a case of one generation giving way to another. The year 2020 marks the first time ever that five separate generations will be working alongside each other. 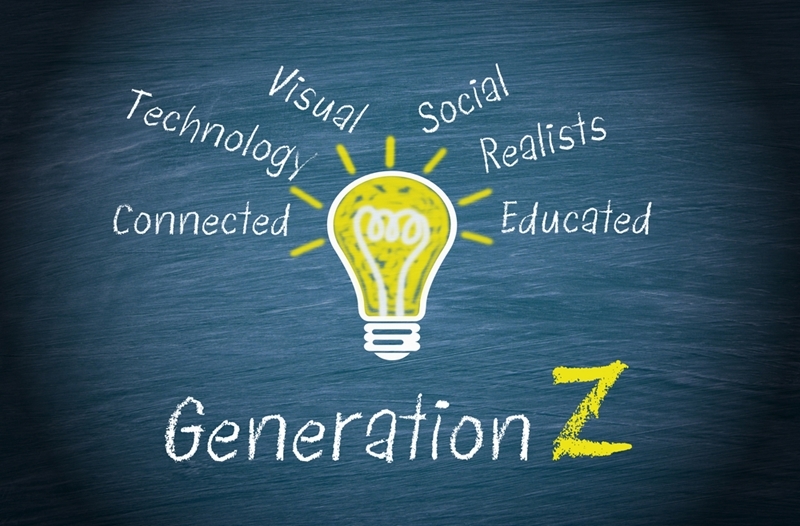 For those who forget what these 5 generations are: they are Traditionalists, Baby Boomers, Gen X, Gen Y (millennials) and Gen Z. While 2020 is still a few years away, the trends that will result in such a different employment landscape are already having an effect on organisations and the way to communicate effectively with staff. For C-suite Executives, Human Resources and Culture Leaders, workplace leaders and health and safety staff, the key challenge here will be to ensure a company’s culture can be communicated well across all five generations, and be inclusive of them all. Of these five generations, the most significant trends concern just two: the Millennials and the Boomers. The time from now until 2025 will see a major migration of Baby Boomers from leadership positions to retirement, meaning many will be passing the mantle to the next generation in the coming years. This shift means that very soon Millennials will become the largest generation in the workforce, with Martiz noting that, by 2020, 50 per cent of employees the world over will be Millennials. Yes, 50%. This generation is characterised as “digital natives”; able to use, learn and adapt to technology fluidly and proficiently. Millennials are generally motivated by culture, connectedness, social justice and personal/professional development. Under this lens, they are the perfect group to be leading health and safety initiatives in the future. Each generation has its own unique traits. An effective organisational culture can cross generational boundaries. It needs to mean as much to someone who has been with the organisation for 30 years as it does for a 10 year committed Gen Y as for a fresh starting Millennial. According to a study from The Sloan Center at Boston College, any changes to workplace culture need to be adapted to communicate with various generational groups, as there is no one-size-fits-all approach to suit all employees. The researchers note that, traditionally, workers from older generations are more engaged in the workplace. The real challenge for older employers then is to ensure, as engaged staff members, they can exert a positive influence over and include younger generations in creating a stable culture that continues as they get closer to retirement. There is a strong link between engagement and training. The report also found a strong link between engagement and workplace training/professional development. The more opportunities employees have to learn and enhance their skills, such as through WHS and Leadership Training, the better they will engage with an organisation. This is especially true for younger generations, as opportunities for further development are important for these career-focussed individuals. Here at IPM we have designed, tested and delivered WHS Training and the SafetyCircle Program successfully to all 5 generations through making our courses engaging, practical and using real-life examples that make it personal, no matter how old you are. We use individual, group and workplace agreements, as well as fair but firm performance management tools like the SafetyCircle “Coaching Diamond” to create united, alert, engaged cultures. IPM’s underpinning messages and values of Work Safe – Enjoy Life° and Home Safe and Well Today make sense to every generation. To find out how we can merge these messages into your organisation’s culture and commitments and deliver them powerfully into your workplace contact us for an obligation free discussion. Remember, we work across Australia and New Zealand these days, so drop us a line and let’s see how we can connect. So, what’s the “take-away message”? For health and safety programs to be effective across multiple generations, ensure your initiatives, communications and campaigns include language and messages that speak to each of the generations, and are connected with the wider organisational culture and values. Primarily, ensure your communications are positive, practical and engaging so that each generation can “buy-in” and participate fully in the future you’re working on.